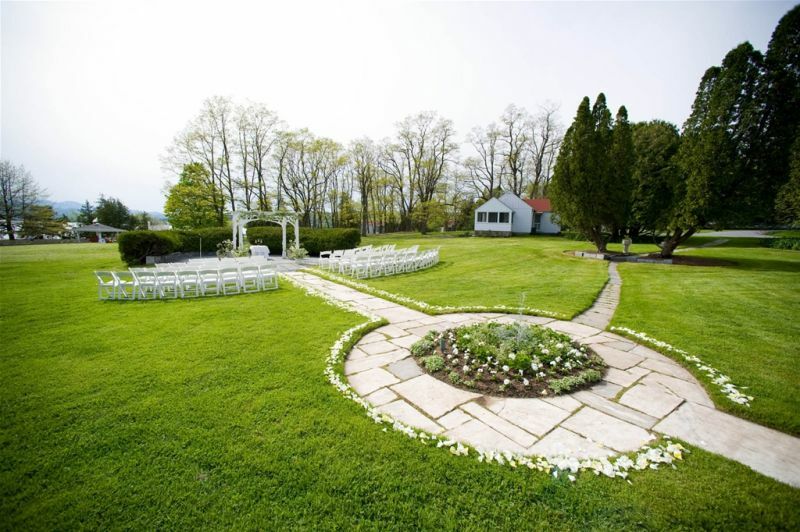 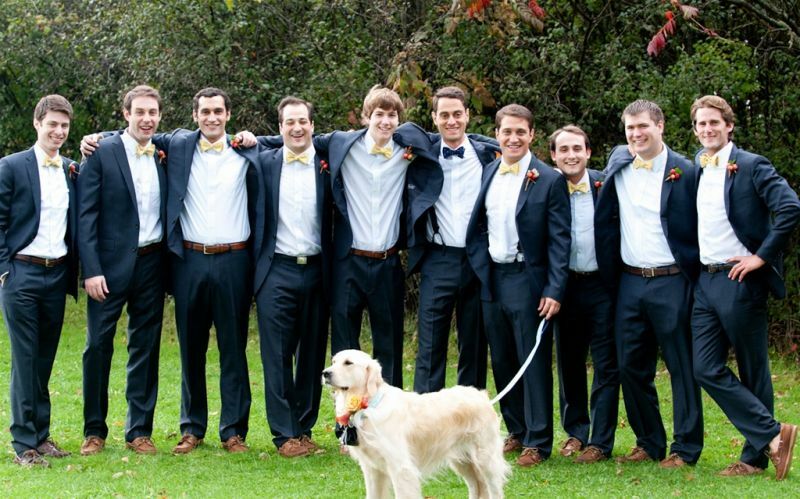 Vergennes Wedding Venue, Vergennes Accommodation & 3 more. 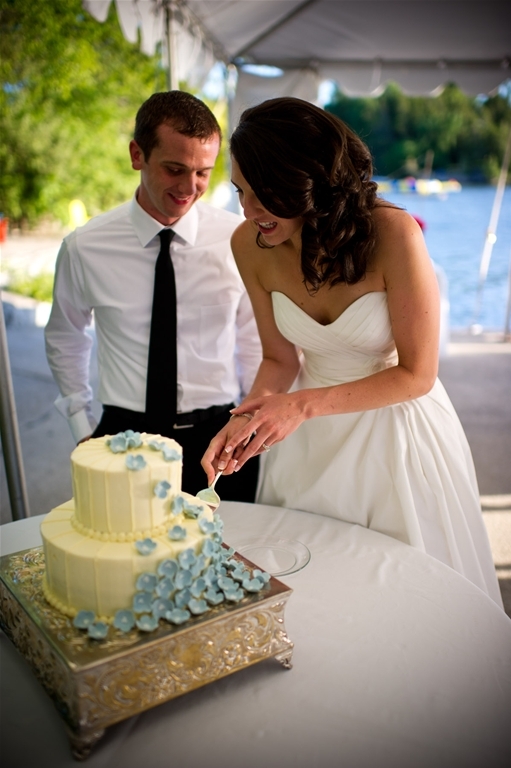 Imagine exchanging vows in front of friends and family surrounded by the splendor of Lake Champlain. 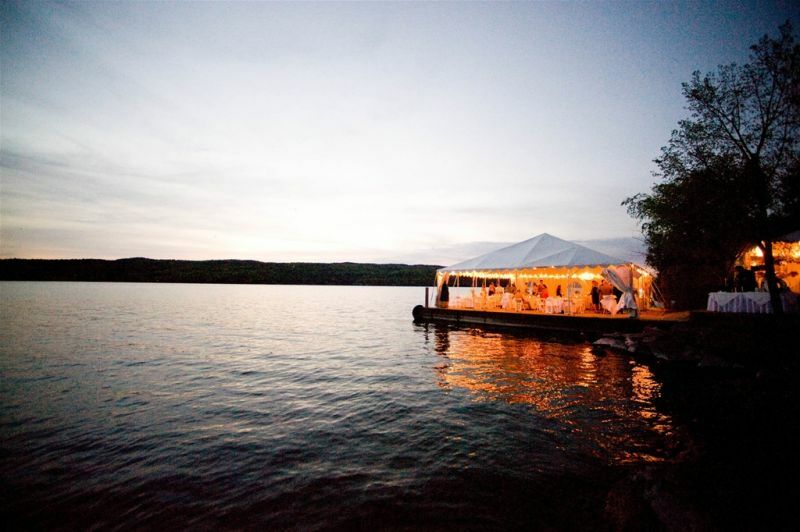 Imagine dancing before the moonlit Adirondacks. 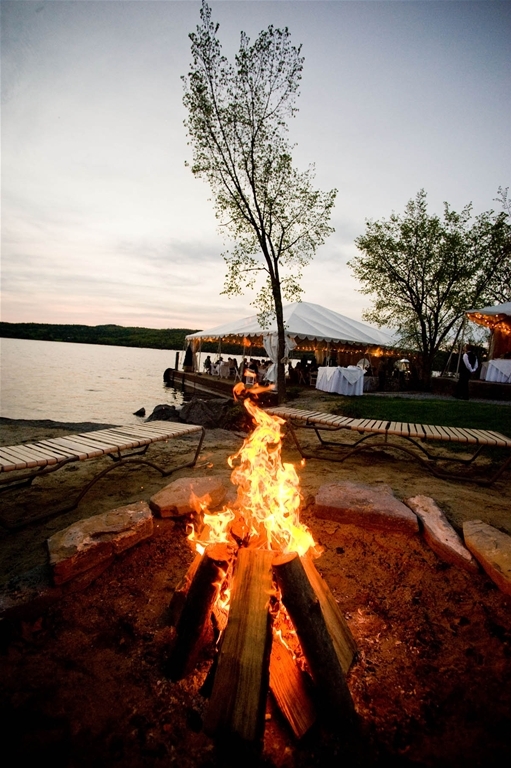 There is no other place as lovely as Basin Harbor for your Vermont wedding. 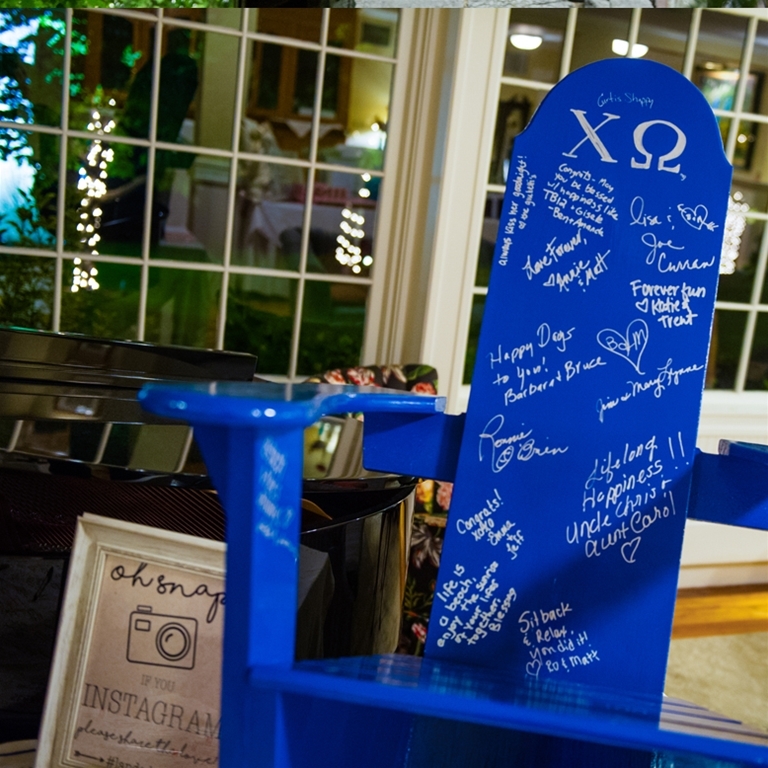 You can customize from beginning to end with so many options, both inside and outside among our gorgeous gardens. 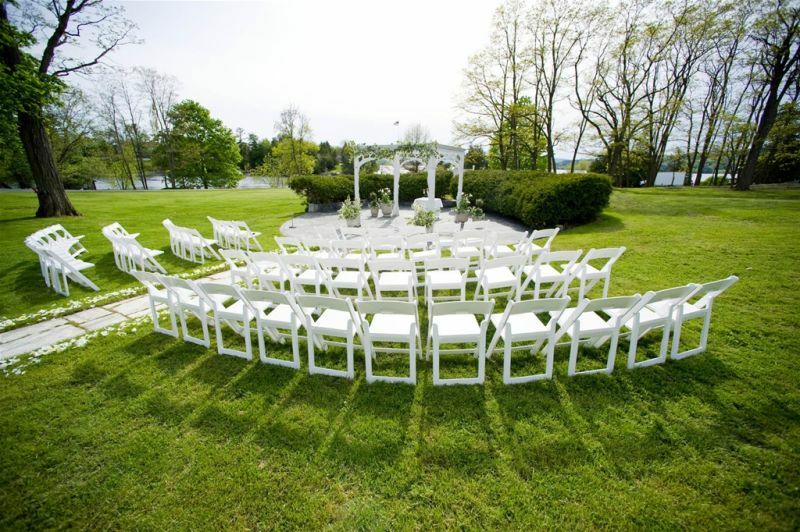 Begin the festivities with your ceremony at our charming Wedding Arch or on the water at the North Dock, both have been the site of many joyful beginnings. 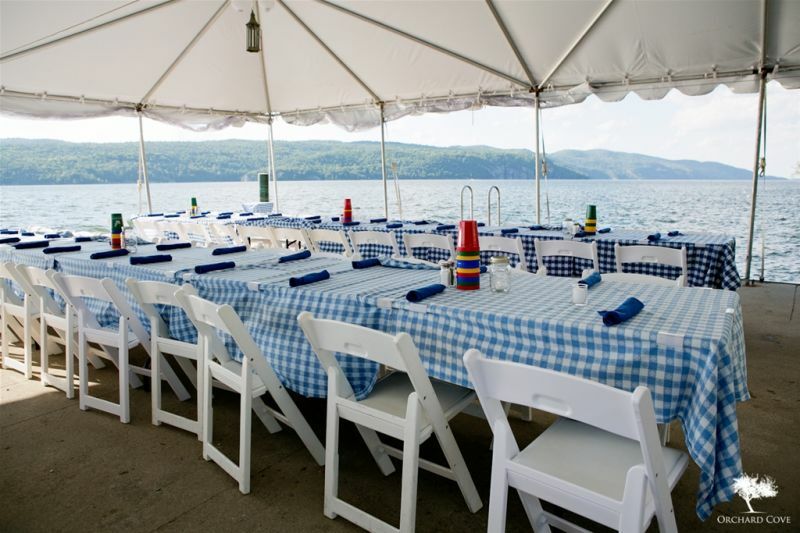 Select from our splendid Main Dining Room with breathtaking views of the Harbor to our Ranger Room with pool side options or our elegant Town Hall with traditional chandeliers and high ceilings with its very own outdoor deck, you will find just the right choice of venues. 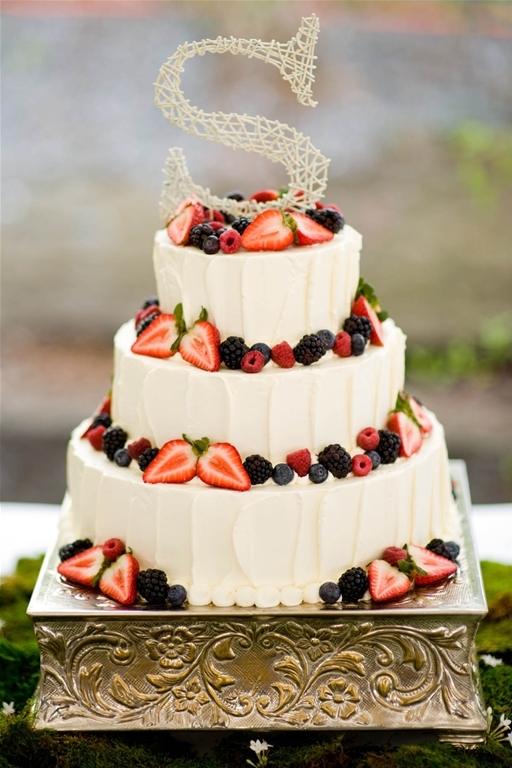 Basin Harbor with all of its resplendent beauty is the perfect setting to celebrate your union.